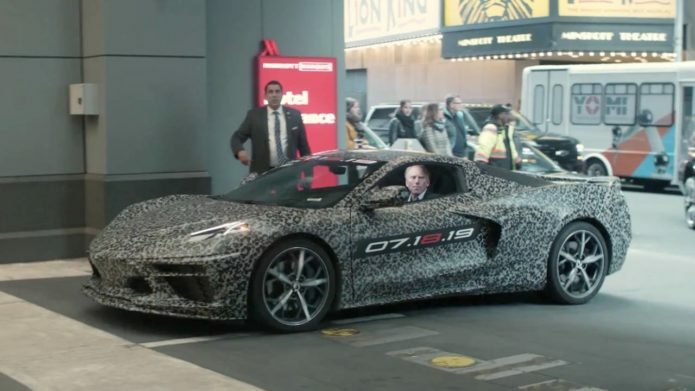 To say that Corvette fans are excited about the new 2020 Corvette is an understatement. The mid-engined version of the storied sports car has been discussed and argued over for so long, it seemed like it was destined to remain mythical forever. Now, though, GM has admitted that its mysterious new coupe was what we suspected it to be all along. The new Corvette hasn’t exactly been shy in making appearances, at least unofficially. Test mules, wrapped in layers of camouflage and bulked out in camera-confusing ways with extra bodywork and cladding, have been spotted in numerous locations over the past months.